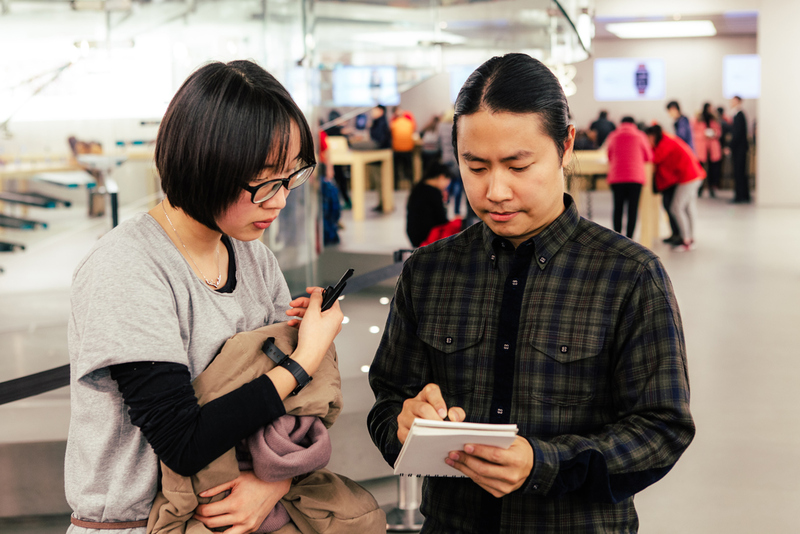 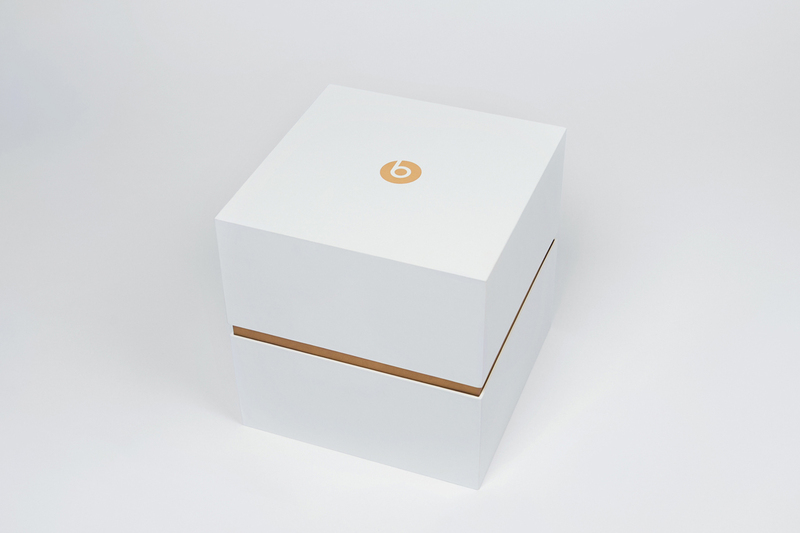 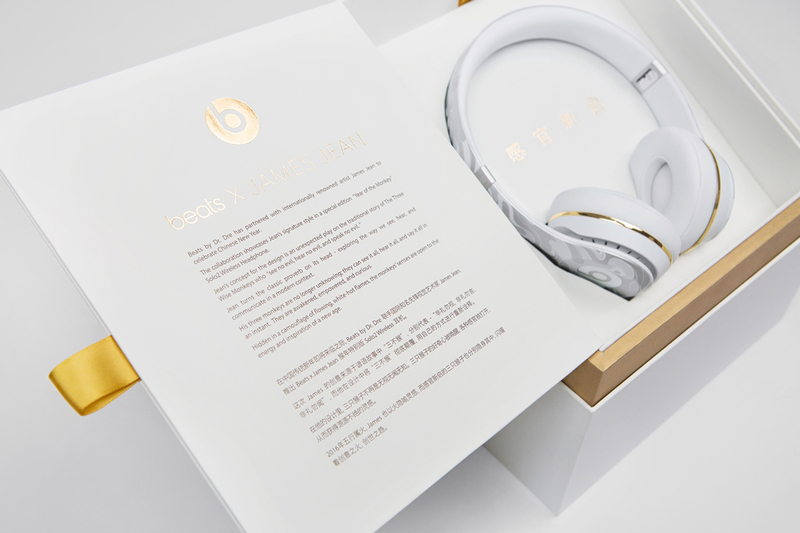 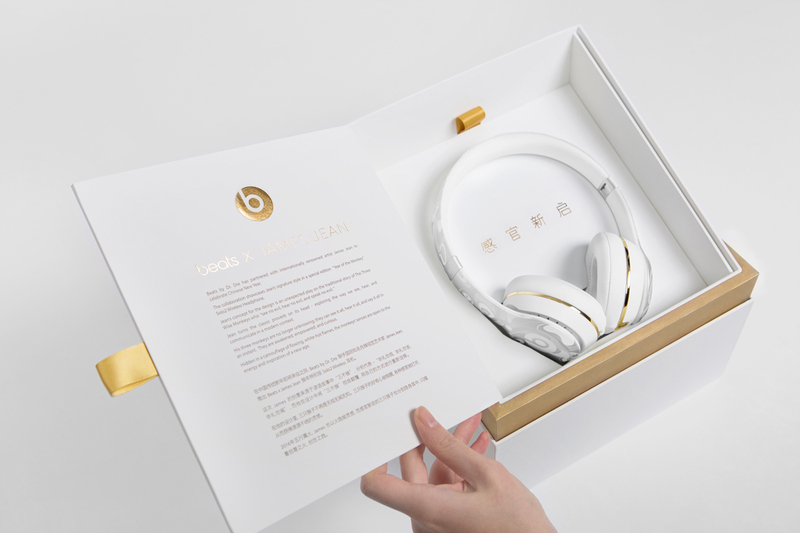 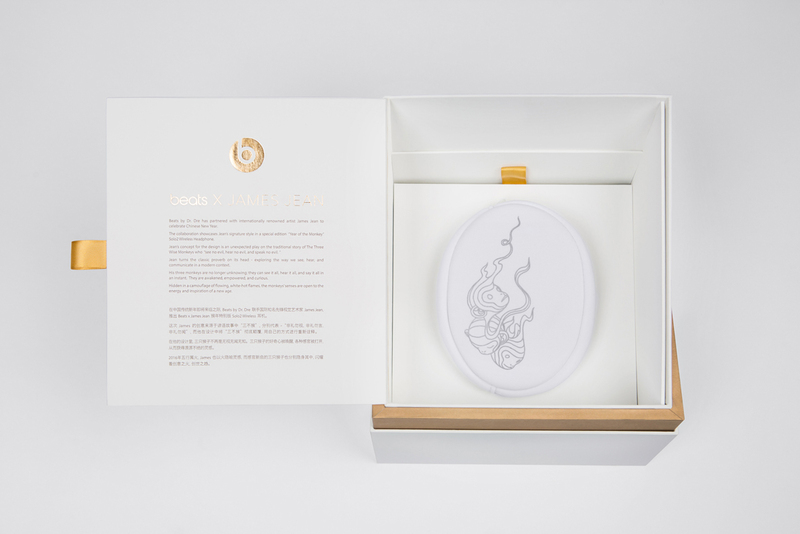 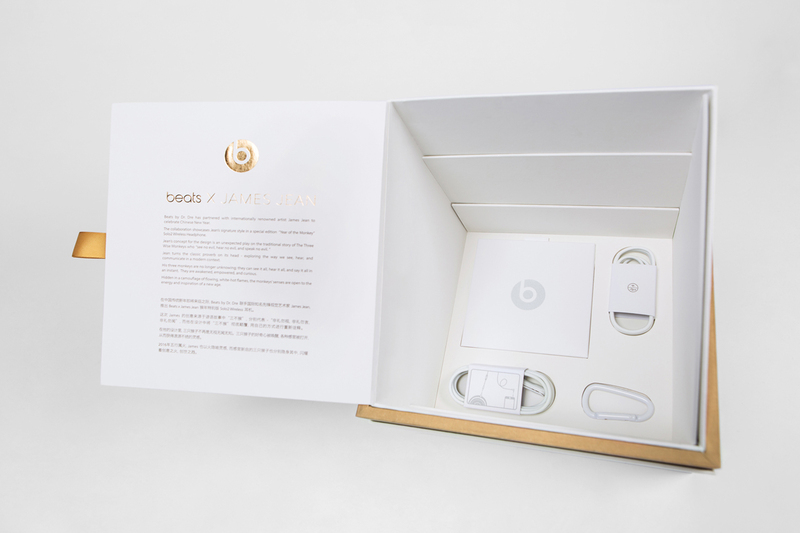 We created a Chinese New Year campaign for Beats By Dre to celebrate the Year of the Monkey. 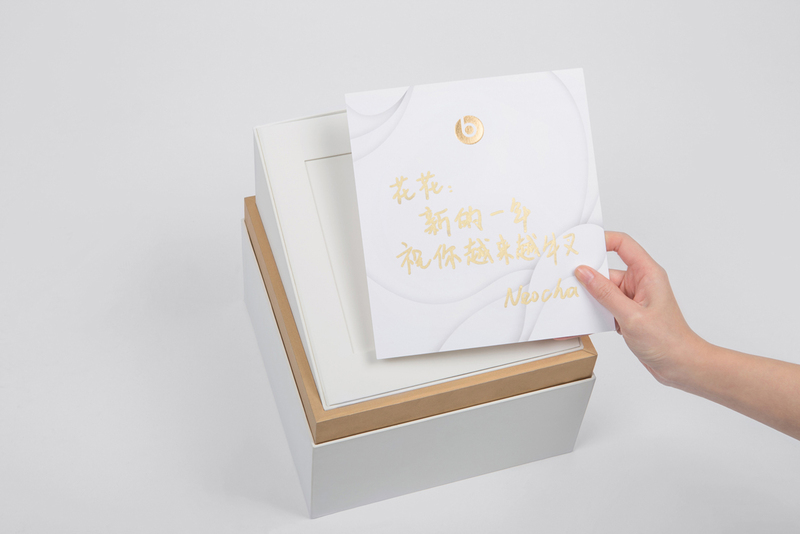 The campaign theme of 感官新启 encourages us all to “Open Up” our senses and curiosity to new thoughts, to new ideas, and to new influences in order to “See It All,” “Hear It All,” and “Say It All” in the new year. 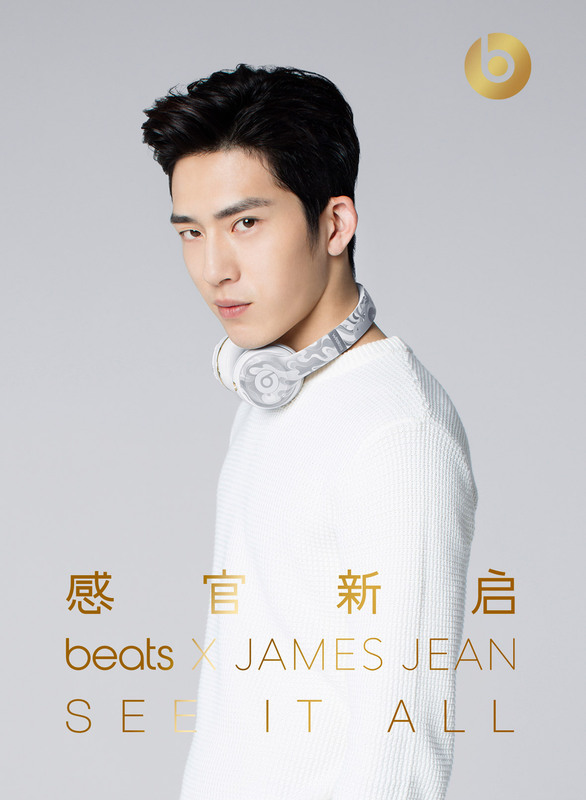 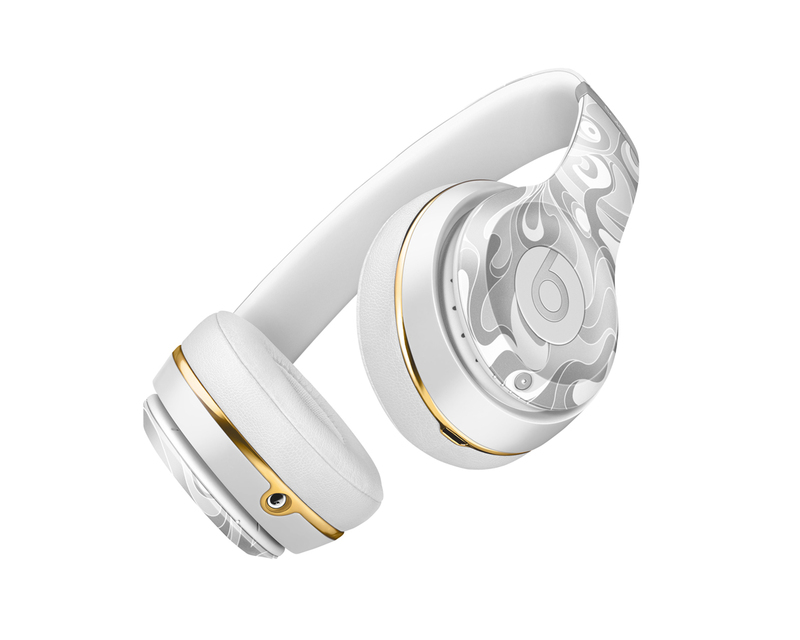 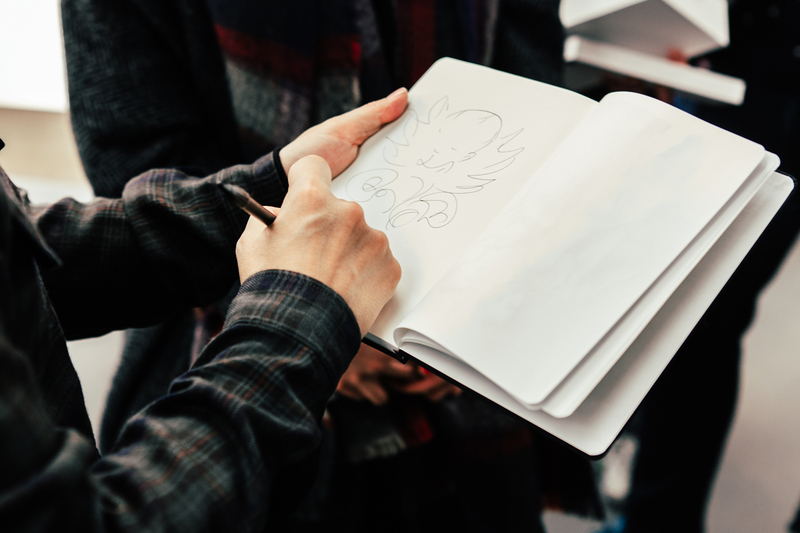 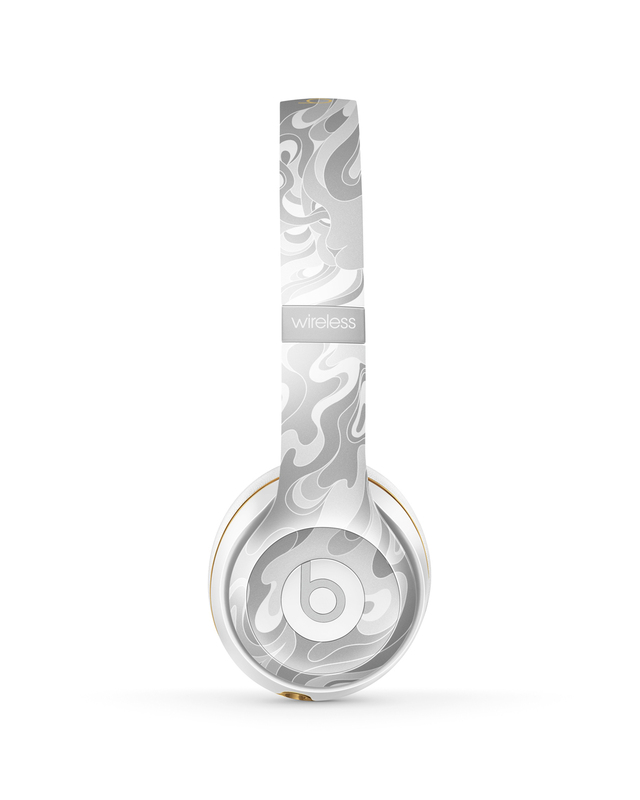 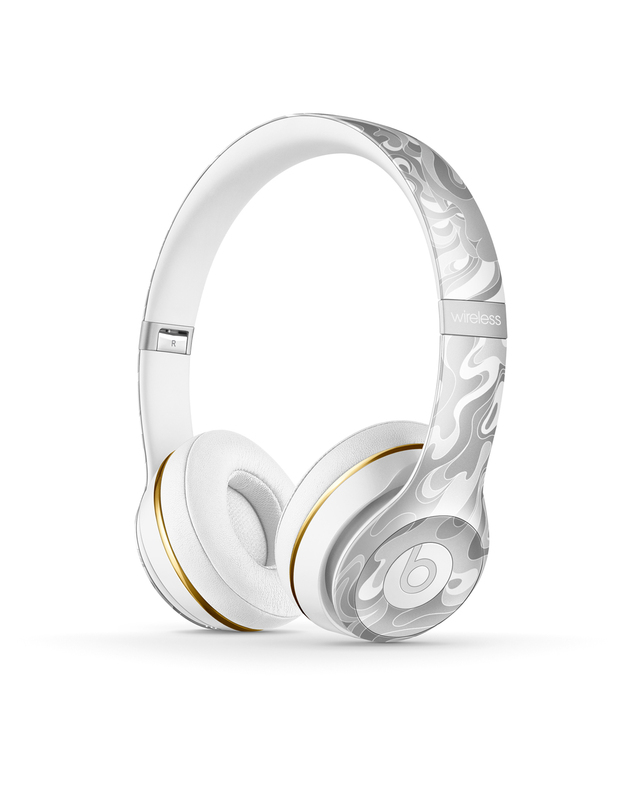 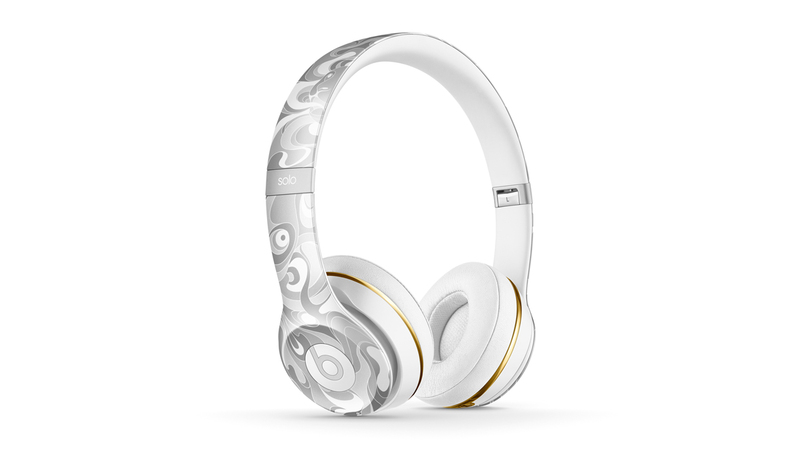 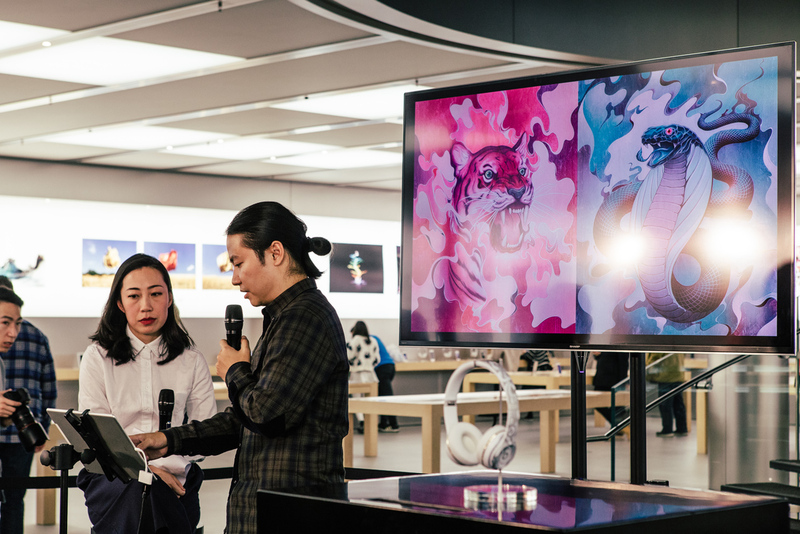 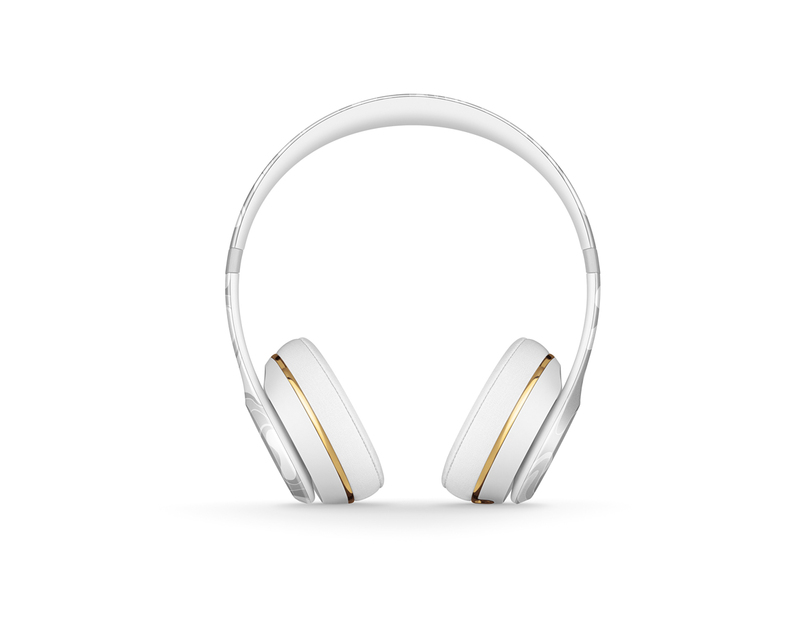 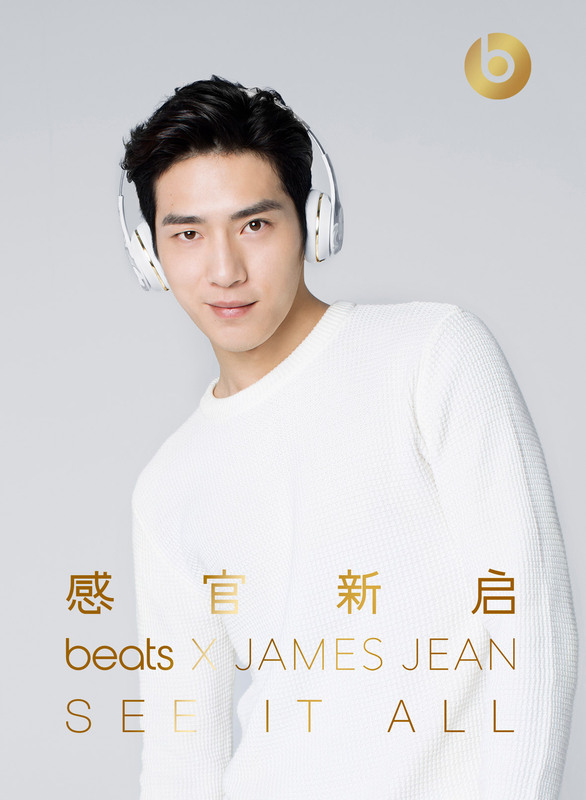 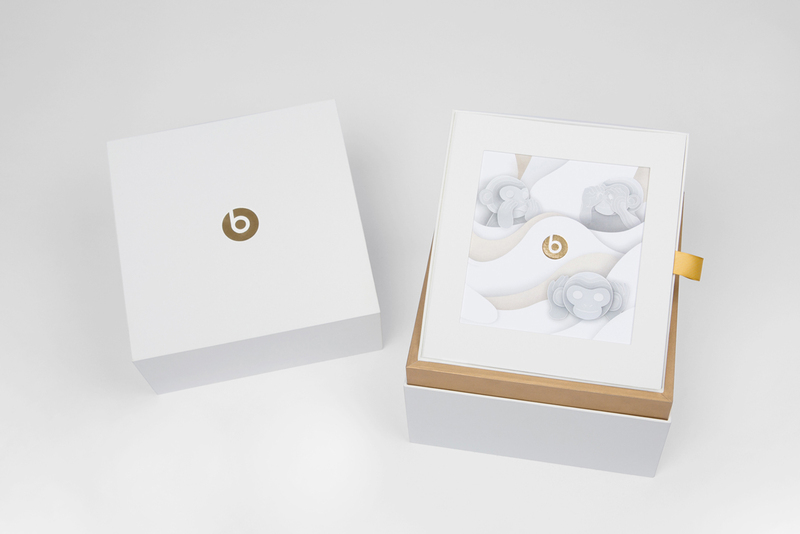 The keystone of the campaign was a product design collaboration with internationally renowned artist James Jean to create a custom headphone. 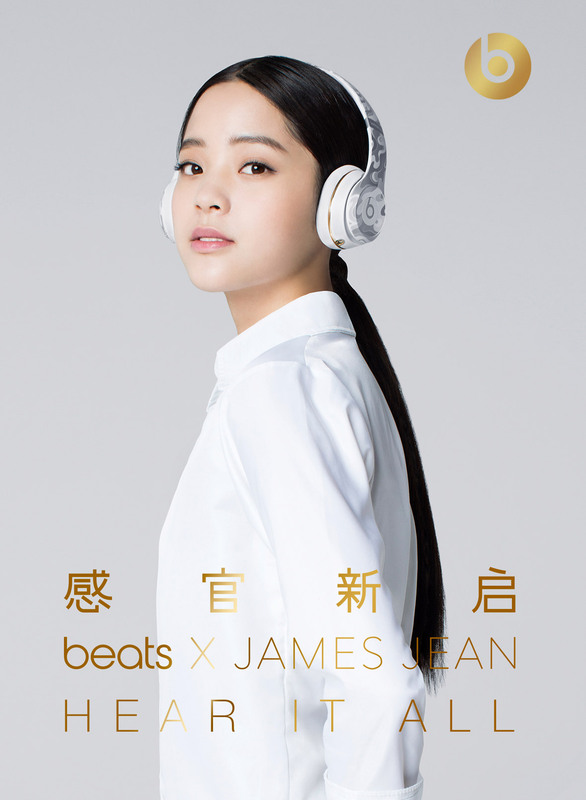 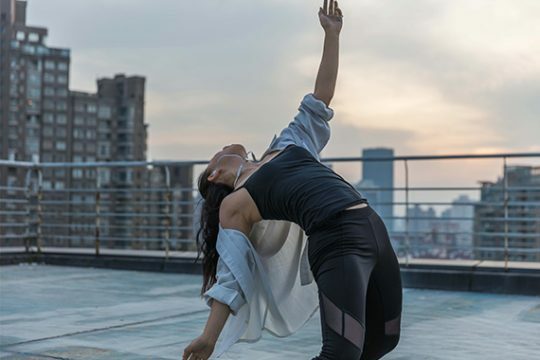 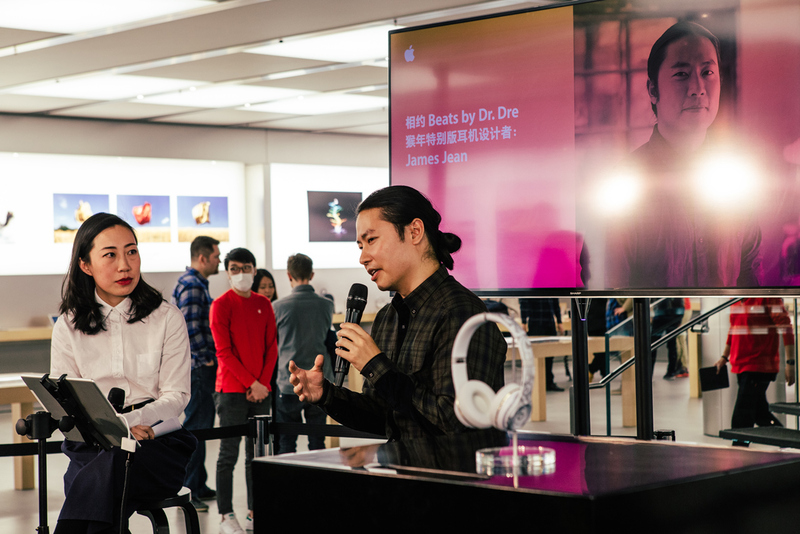 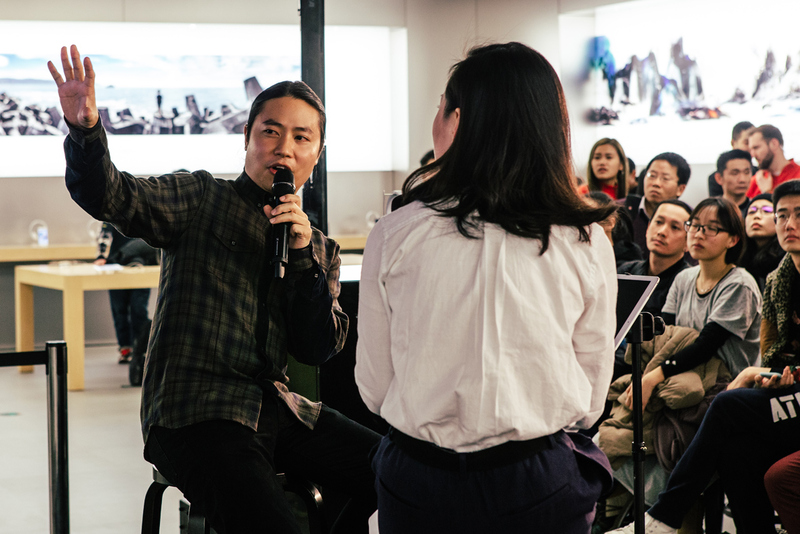 The campaign also featured storytelling support from Chinese celebrities and tastemakers Jing Boran (actor, representing “See It All”), Ouyang Nana (cellist, representing “Hear It All”), and Rosie Yang (singer, representing “Say It All”). 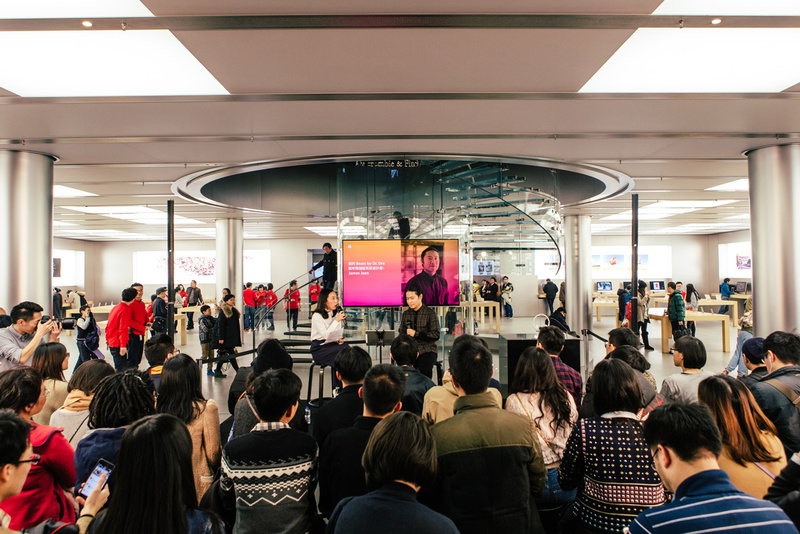 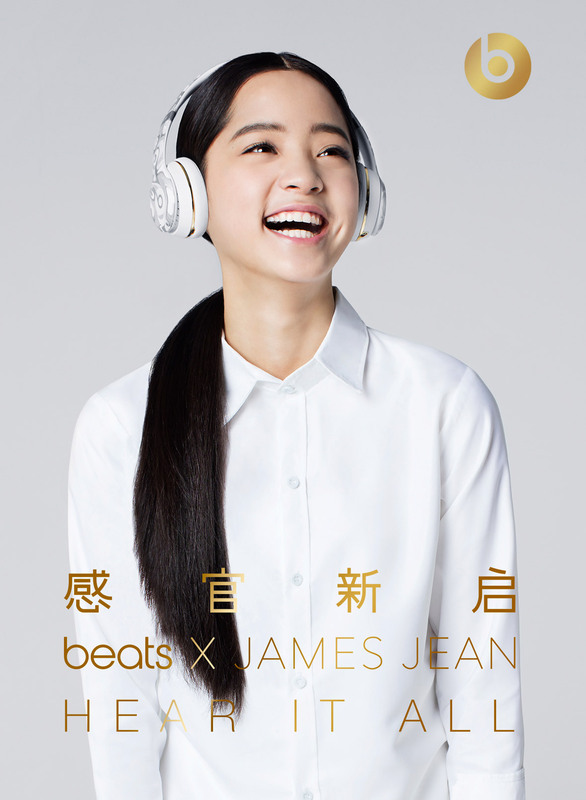 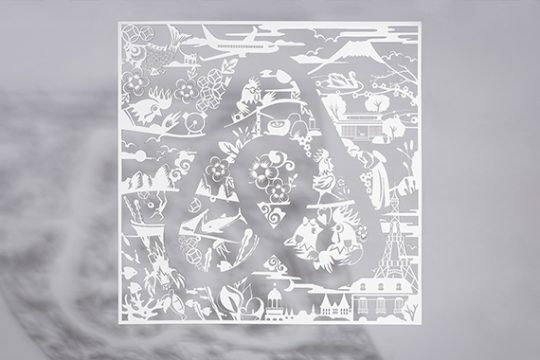 The campaign ran in greater China and other Asia ​markets, with product available online and in-store throughout Asia. 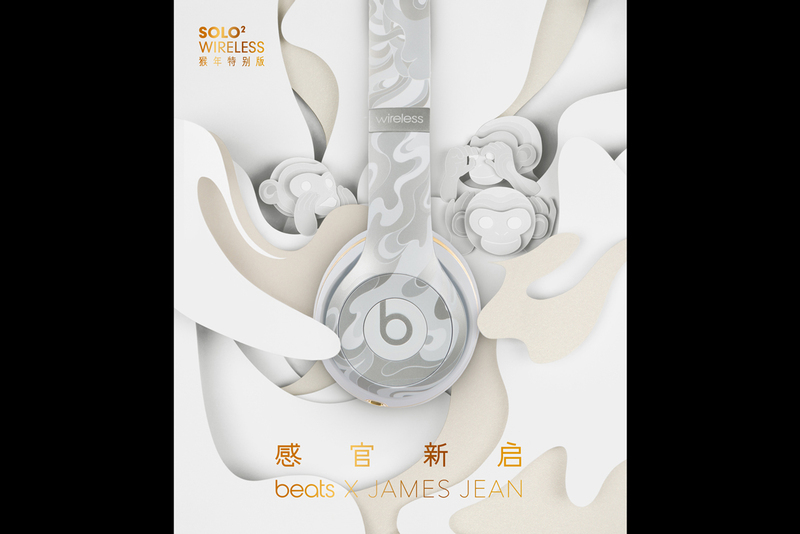 The product design collaboration showcases James Jean’s signature style in a special edition “Year of the Monkey” Solo2 wireless headphone. 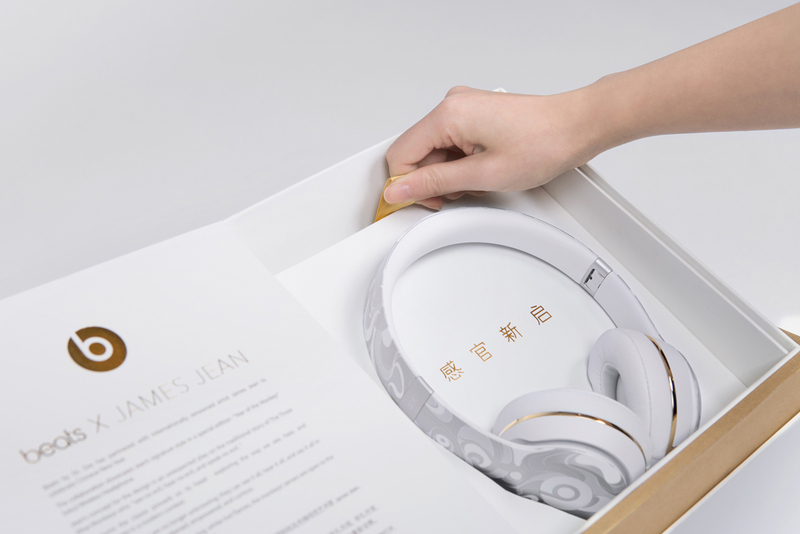 The concept behind the design is an unexpected play on the traditional story of The Three Wise Monkeys who “see no evil, hear no evil, and speak no evil.” Jean turns the classic proverb on its head – exploring the way we see, hear, and communicate in a modern context. 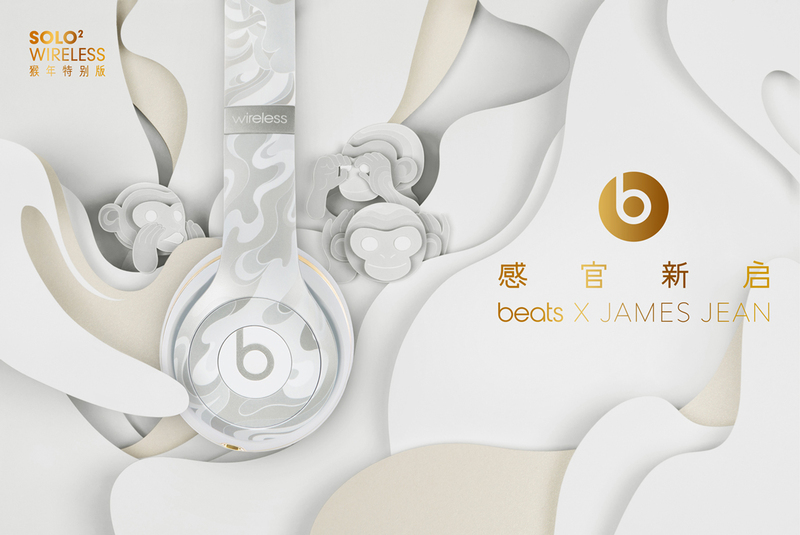 His three monkeys are no longer unknowing; they can see it all, hear it all, and say it all in an instant. 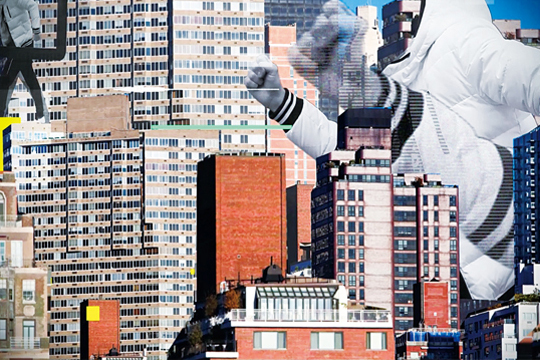 They are awakened, empowered, and curious. 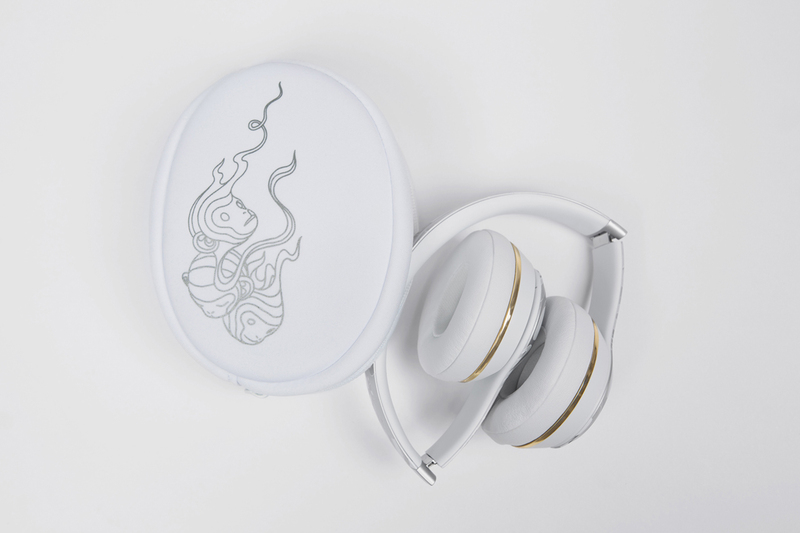 Hidden in a camouflage of flowing, white-hot flames, the monkeys’ senses are open to the energy and inspiration of a new age. 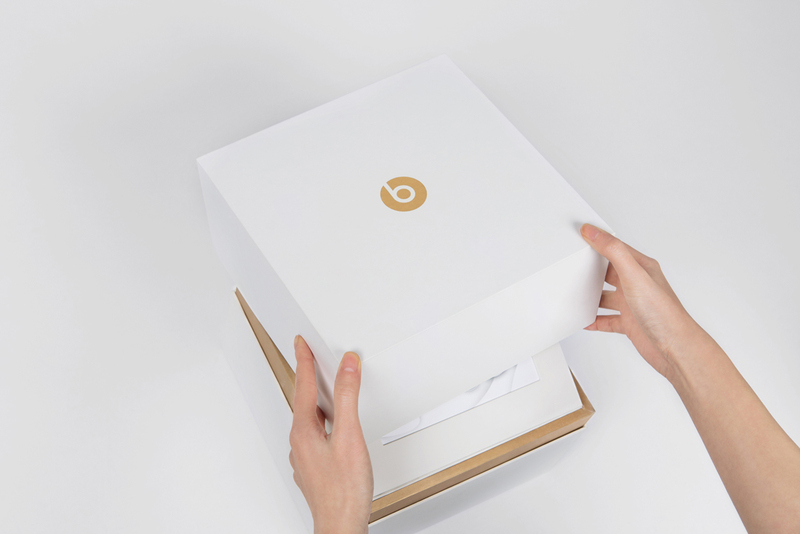 For the campaign we also created 15 and 30 second animated spots, campaign key visuals featuring product and brand ambassadors, a series of short films featuring brand ambassadors, a 15 second spot that aired in New York City’s Times Square jumbotron screen, and a special packaging set for premium product seeding.